5" Ladder Stop/Anchor for the System One Contractor Rig Aluminum Truck Rack. 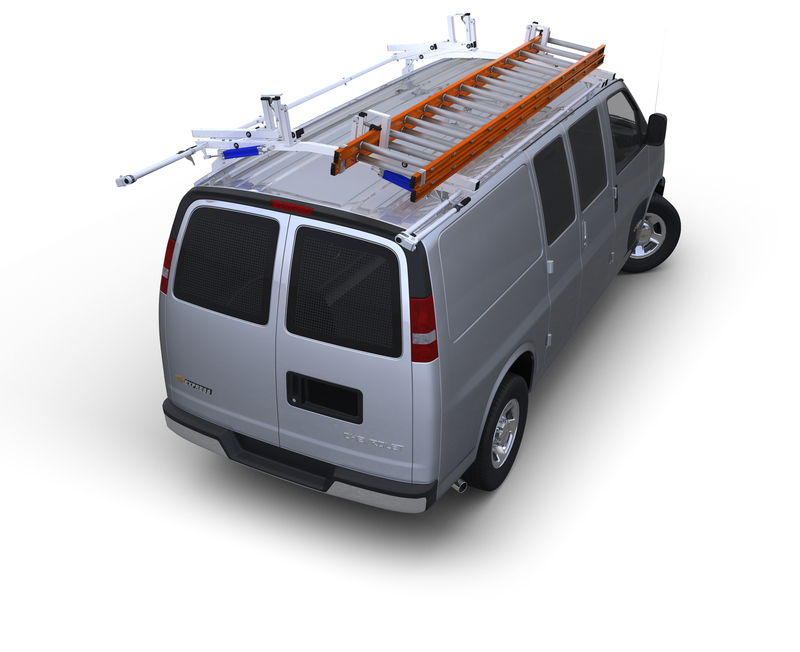 This handy accessory allows you to easily secure your ladder to your truck rack during travel. No more complicated tying down or shifting ladders.